Ladies and gentlemen, you have always had a reason to visit our awesome AudioJungle page, but this week it's twice as valid. 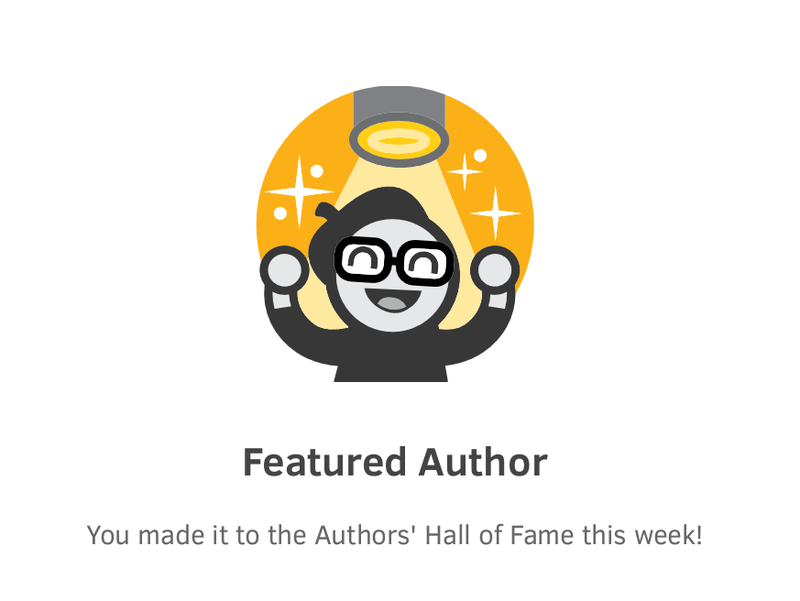 A few days after reaching level 4 on Envato Market, World Beyond has also been chosen a featured author of the week! Can't express the happiness and the level of surprise after seeing this banner showing up for you for the first time. Thank you so much, Envato and AudioJungle staff! But all of that would not be possible without the buyers who contribute to development of this project. If you're one, you have no idea how much it means for World Beyond when you purchase a license from one of our pages. You are the life of this world, you are the brave explorers. A big and heartfelt THANK YOU!